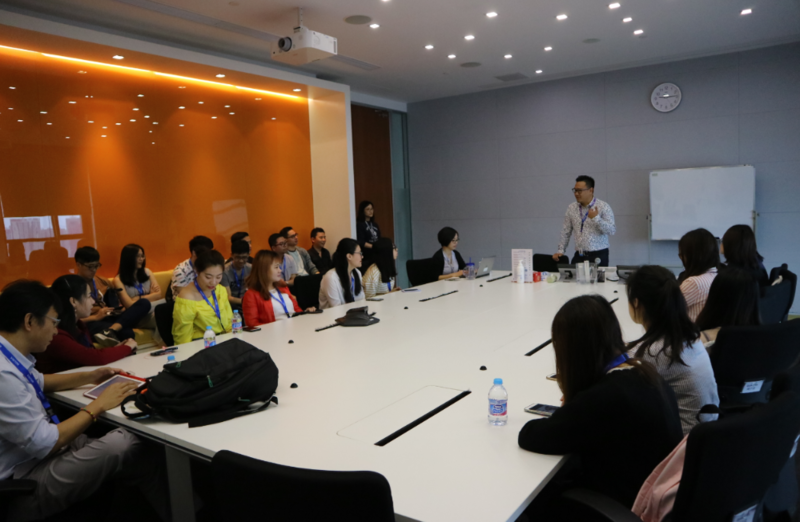 Students visited PayPal Shanghai on 19-May. 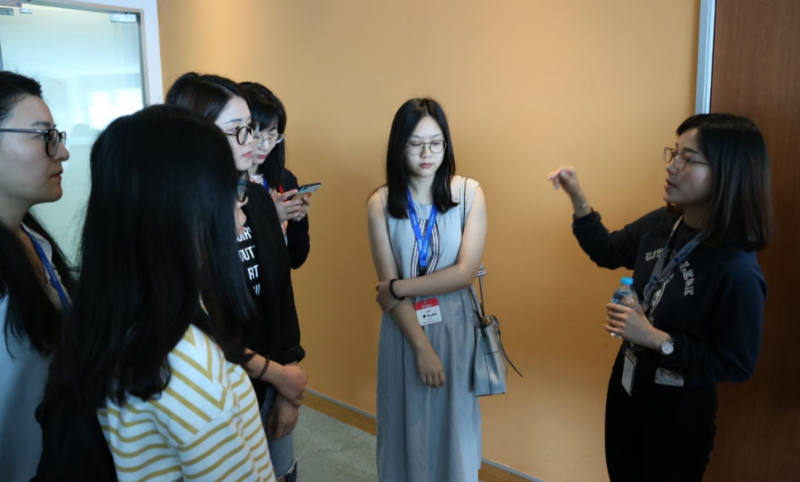 The 4 leaders from different BU conducted the introduction on PayPal Shanghai which enhanced the students' understanding on PayPal Shanghai. 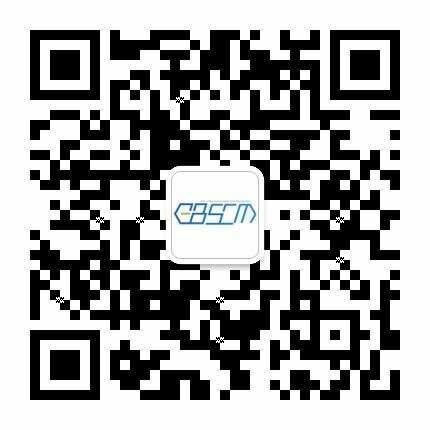 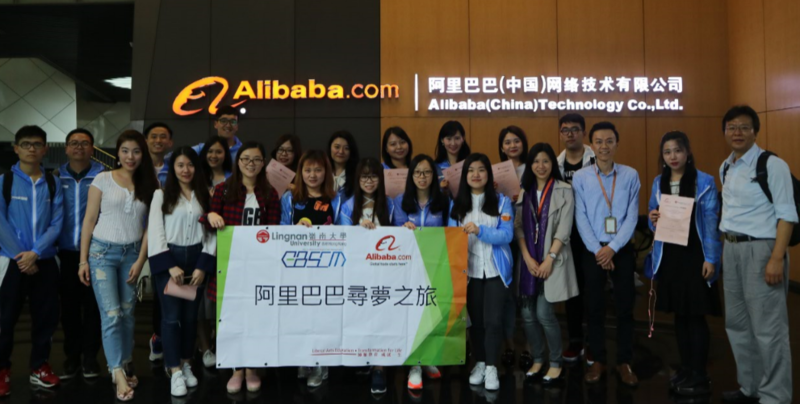 Students visited Alibaba from 15 to 18 May. 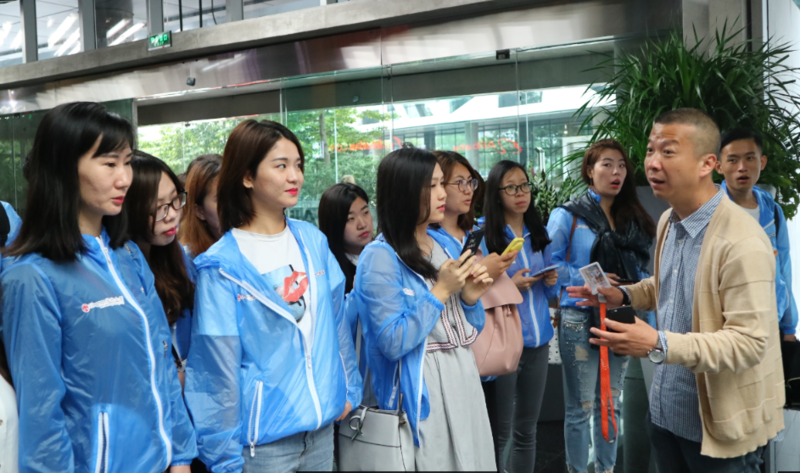 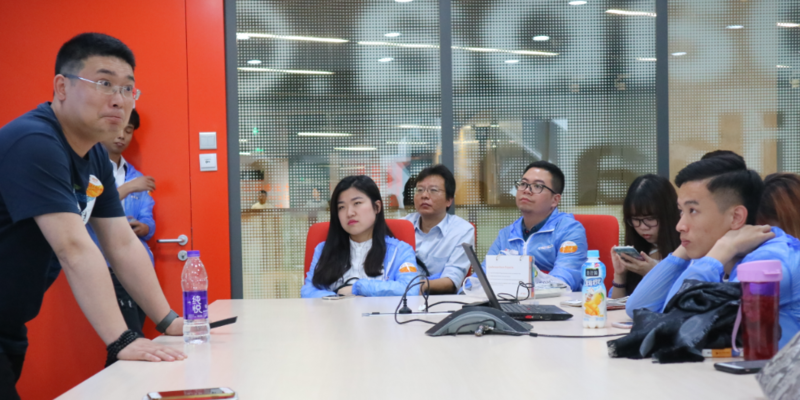 Alibaba provided seminars and site visits for the students.